We are among the prominent organizations engaged in supplying a broad range of Synthetic Iron Oxide to our valuable clients. 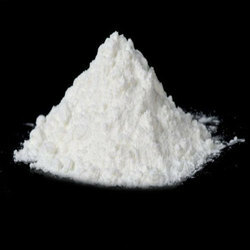 These chemicals are formulated using excellent quality ingredients procured from reliable vendors of the industry. Moreover, our range of products is widely appreciated by the customers for its purity, accurate composition, longer shelf life and resistance against acids. We make these chemicals available to the clients in varied specifications and in high-grade packaging. 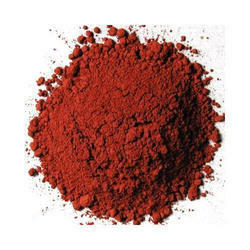 Offered products in our range are Synthetic Iron Oxide Red and Synthetic Iron Oxide Yellow. It is an advanced durable chloride-process rutile titanium dioxide pigment. It offers a unique combination of excellent optical performance and weather resistance. It is particularly recommended for use in rigid durable PVC applications.